Continuing a family tradition (Does two generations qualify as tradition? 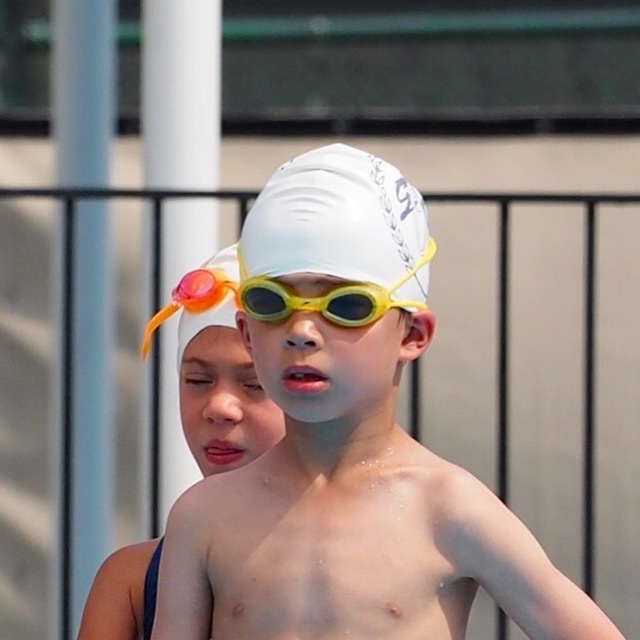 ), Hudson competed in his first swim meet this week. He started swimming this summer for the Oklahoma City Golf and Country Club and this first meet took place at The Greens. Hudson competed in freestyle, breaststroke, and backstroke, and swam in his first relay. He did well in all events, but at least for now, the backstroke looks like his strongest event. I haven't attended a swim meet in years. They still run pretty much as I remember, but the country club league doesn't grind down parents like the standard meets. 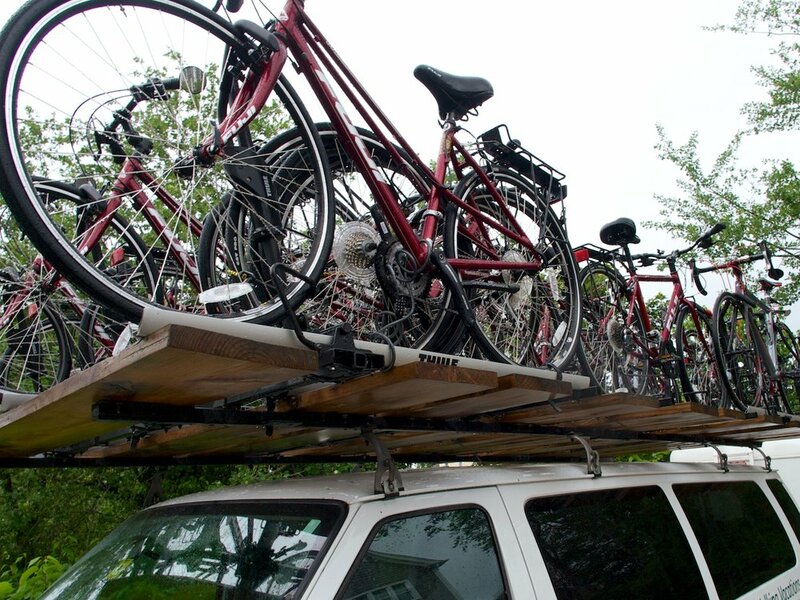 They all happen outside, so they don't get as hot or noisy, and they focus on participation more than winning. 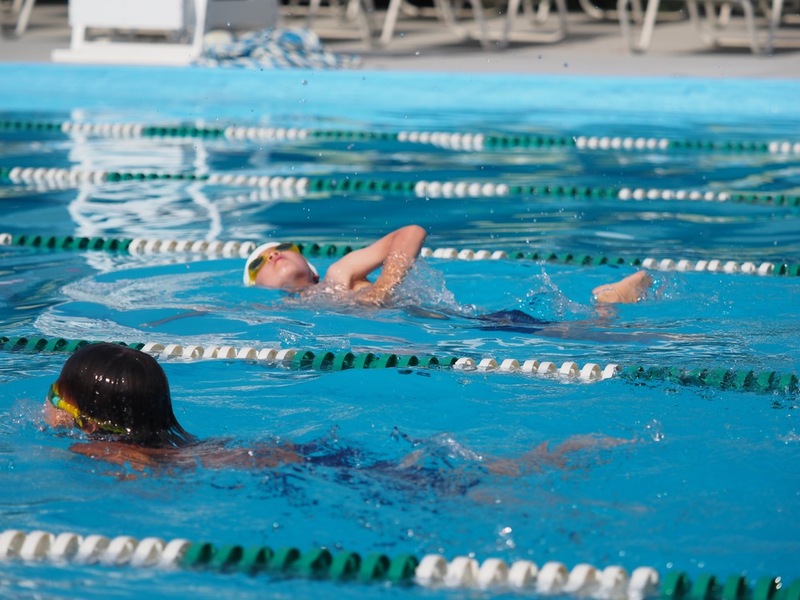 For Hudson's first meet, they worked on starting and finishing the races more than stroke form or victory. I missed his freestyle race, but his backstroke looked excellent. His breaststroke employed a combination of styles including breaststroke, sidestroke, butterfly, and dog paddle. He still finished third out of five. 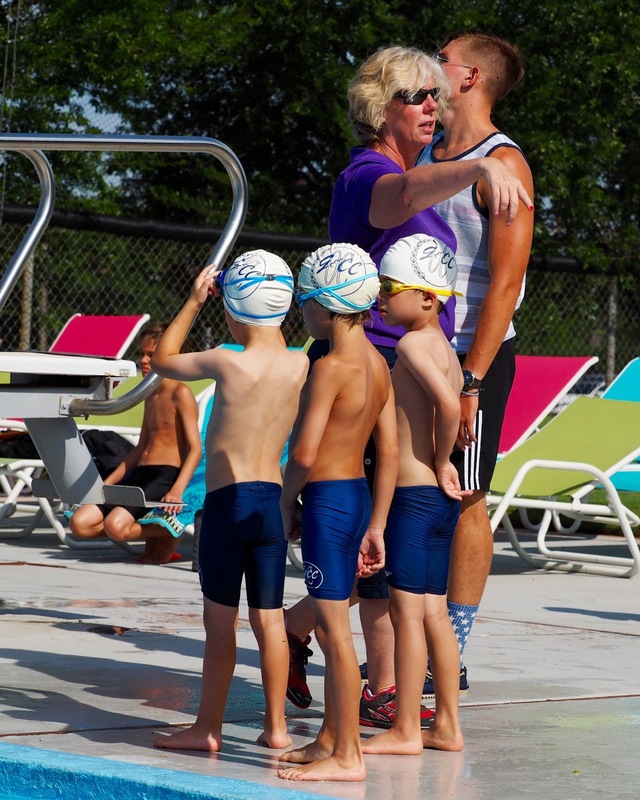 Because of scheduling, his six-and-under boys freestyle relay competed during the 18-and-under race, and his team had two girls on it. Everyone finished and had a very good time. Hudson came through and seems like he never gets tired. We'll see how his swimming develops. I feel like I should also post this video for those of you who wonder what five-year-old boys do when you are not paying attention.